Some mattress protectors only cover the top side of the mattress, while others cover the entire mattress. 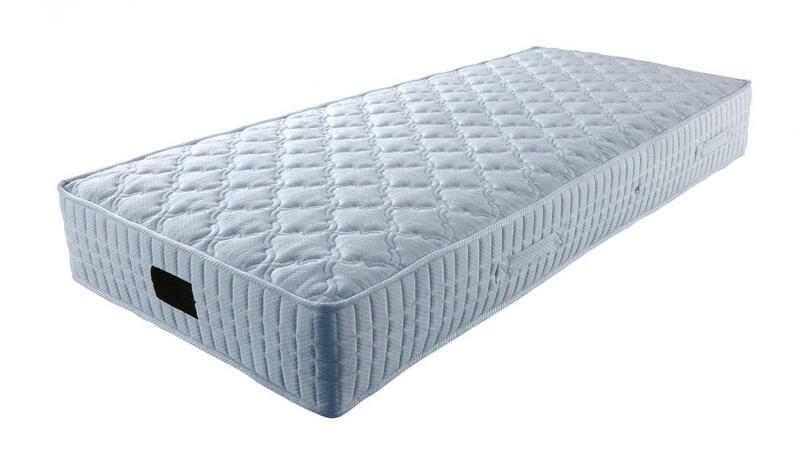 Mattress protectors and pads can help extend the life of a mattress. Most mattress protectors are machine washable. A mattress protector can help prevent the buildup of mold that leads to unpleasant odors. A mattress protector may limit the exposure of dust mites to individuals with skin sensitivities. 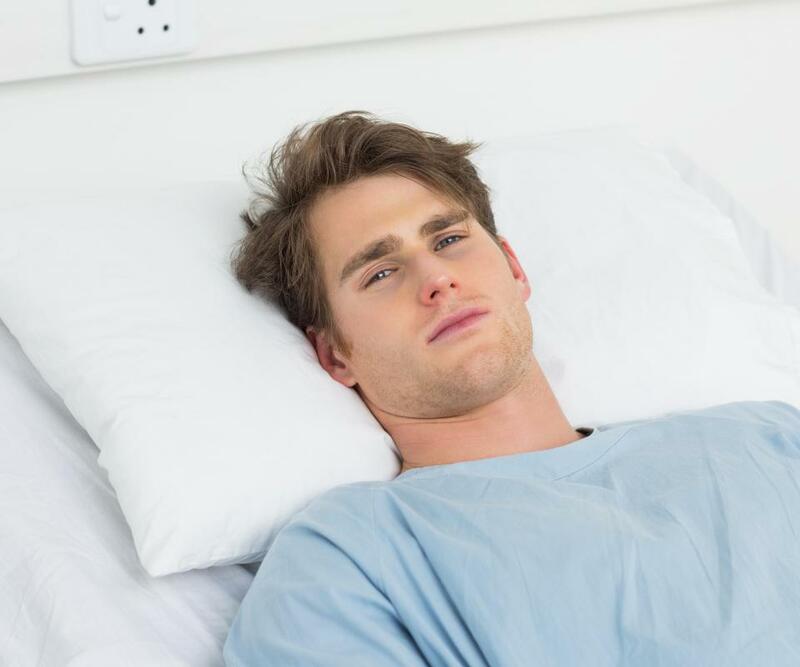 Mattress protectors may be used for bedridden patients in hospitals. 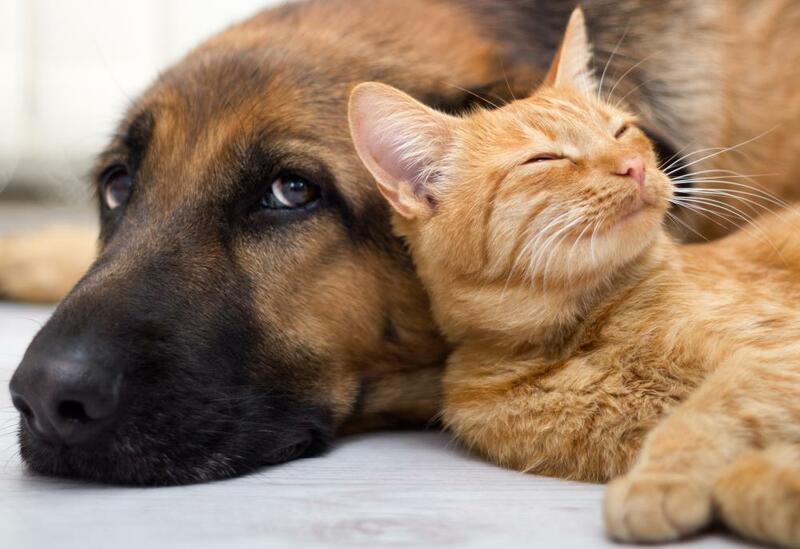 A mattress protector limits the amount of allergens, such as pet dander, that can penetrate the mattress below it. A mattress protector may be used to protect mattresses from fluids and allergens. A mattress protector, also commonly known as a mattress pad, is a fabric covering placed around a mattress to guard it from fluids and allergens. It is often made from a waterproof material, and is held in place by an elastic band or a zipper. Using a mattress protector can prevent mattress staining and odors, and can also minimize the level of allergens in one’s bed. Many modern mattress protectors are also machine-washable, making them easy to care for. In general, a mattress protector fulfills two main functions. First of all, it minimizes the amount of fluids, such as sweat, absorbed by the mattress. This keeps the mattress from becoming stained, and also discourages the buildup of mold and unpleasant odors. Secondly, a protector limits the amount of allergens such as dust, dead skin, pet dander, and dust mites which can penetrate the mattress below it. This function is particularly important for those with allergic conditions such as asthma or skin sensitivities. There are two types of mattress protector, those which cover only the top and sides of a mattress and those which enclose the entire mattress. Protectors which cover a mattress’s top and sides usually resemble a fitted sheet and are held in place with a band of elastic. Those designed to encase an entire mattress are slid up over the mattress and then closed with a zipper found along the protector’s opening. 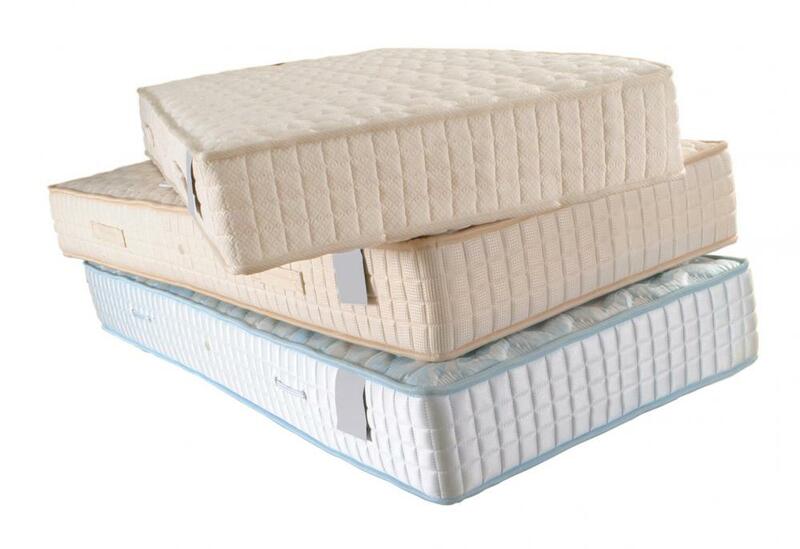 Protectors which totally cover a mattress may offer superior allergen protection to partial covers. Some mattress protectors are made from cotton or another soft material. Once in place, this type of mattress protector may be virtually undetectable to the user. As it is not waterproof, however, it offers only minimal protection from stains and allergens. More often, protectors are made from a waterproof material which prevents fluids and allergens from penetrating the mattress beneath them. Very inexpensive waterproof protectors can be made from rubberized or plastic materials. Many complain, however, that such materials cause them to become excessively warm during sleep. More expensive protectors are frequently made from a synthetic, hypoallergenic material which is at once waterproof and breathable. Many mattress protectors are machine-washable, making them very easy to care for. It should be noted, however, that some models cannot withstand machine drying at high heat levels. To prolong the life of one’s mattress protector, it is important to follow the care instructions printed on its label. How Much Baby Bedding does a New Baby Need? What Should I Consider When Buying a Waterproof Mattress Pad? @candyquilt-- If dust mites are an issue for you and if you suffer from conditions like asthma or eczema, then yes. As far as I know, dust mites settle into mattresses and literally feed off of the dead skin cells that we shed while we sleep at night. Having a waterproof mattress protector prevents sweat and dead skin cells from reaching the mattress. So a mattress protector makes it less likely that dust mites will live in a mattress and these dust mites have been linked to asthma and eczema. I guess it could be argued either way whether they are necessary or not. But a mattress protector is not very expensive and it lasts for many years, so why not get one. Do mattress protectors really protect from dust mites? Is it worth investing in a mattress protector for this reason? I highly recommend that everyone use a mattress protector for their mattresses, especially for foam and latex mattresses. Aside from water, mattress protectors also protect mattresses from odors. Especially foam mattresses and mattress tops tend to pick up and hold on to odors. Latex materials used in mattresses can have an odd odor and so the mattress protector actually protects sheeting and comforters from taking on the latex odor in these cases.